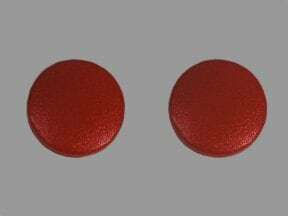 Who should not take Ferrous Sulfate Tablet, Delayed Release (Enteric Coated)? 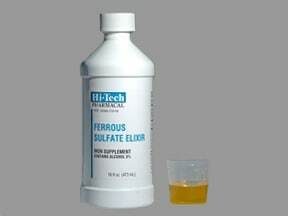 What conditions does Ferrous Sulfate Tablet, Delayed Release (Enteric Coated) treat? 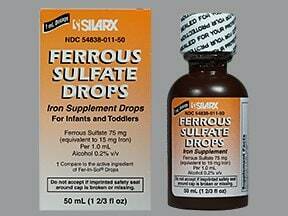 List Ferrous Sulfate Tablet, Delayed Release (Enteric Coated) side effects by likelihood and severity. 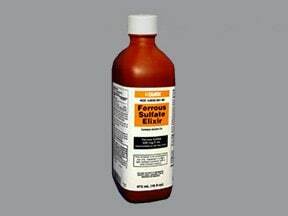 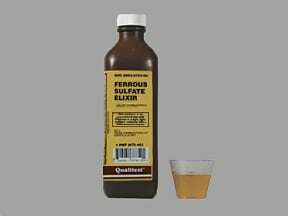 What should I know regarding pregnancy, nursing and administering Ferrous Sulfate Tablet, Delayed Release (Enteric Coated) to children or the elderly? 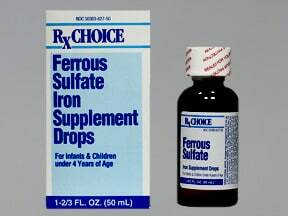 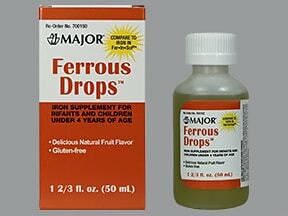 Does Ferrous Sulfate Tablet, Delayed Release (Enteric Coated) interact with other medications? 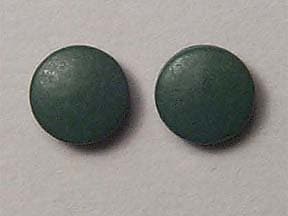 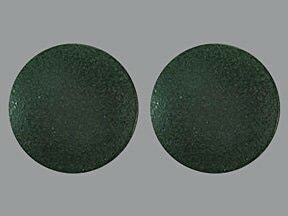 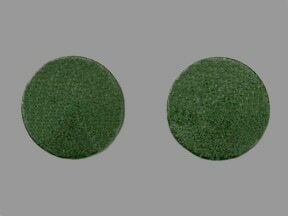 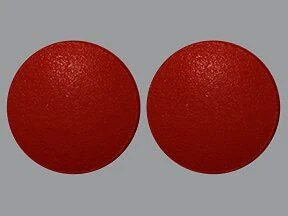 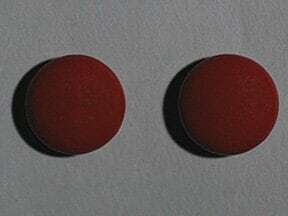 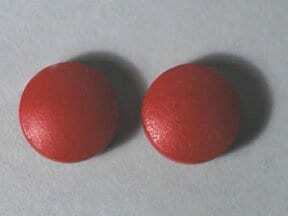 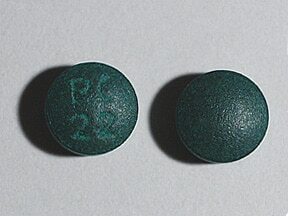 This medicine is a dark green, round, tablet imprinted with "PC 22". 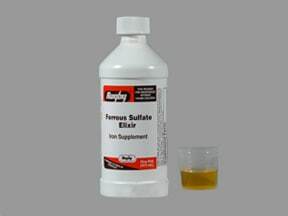 Have you ever purchased Ferrous Sulfate Tablet, Delayed Release (Enteric Coated)?